The 1924 Winter Olympics were preceded by 30 years of hand-wringing and debate. But the Games, held in the picturesque spa town of Chamonix, France, were a resounding success and paved the way for future Winter Games. When the modern Olympics began in 1894, officials of the International Olympic Committee wanted to beef up the Games by adding winter sports such as skating. After 14 years of deliberation, skating finally made its Olympic debut in 1908, in the unlikely setting of the London Summer Games. Despite the setting, the event was a success. Ten-time world figure skating champion Ulrich Salchow of Sweden (who pioneered the jump that bears his name) and Britain's Madge Syers were the stars, becoming the first-ever Olympic singles champions. It soon became obvious, however, that it wasn't practical to stage winter sports at a summer event. Figure skating and hockey were easy to organize because ice rinks could be built indoors and kept cold, but events such as skiing and bobsleigh had to be held outdoors. With this in mind, IOC member Count Brunetta d'Ussaux of Italy proposed in 1911 that the organizers of the 1912 Stockholm Games either include winter sports in the roster, or - preferably - stage a separate Winter Games. The Scandinavian countries fiercely resisted this idea. They had been staging their own popular Nordic Games since 1901 and feared a Winter Olympics would put an end of that. Over their protests, the IOC authorized a separate Winter Games to be held in February 1916. Ice events would be held in Berlin, with Nordic skiing on Feldberg Mountain in southern Germany. When the First World War erupted in 1914 all Olympic Games were suspended. When they resumed, winter sports were again given second billing at the 1920 Summer Games in Antwerp, Belgium. Gillis Grafstrom and Magda Julin of Sweden took individual honours in figure skating, with Swedes Ludovika and Walter Jakobsson the top pair. In hockey, a new addition to the Games, Canada won the gold medal, the United States took silver and Czechoslovakia won the bronze. Norwegian figure skater Sonja Henie during the Winter Olympic Games in which she finished 8th. ((Getty Images))An 11-year-old competitor in the women’s figure skating event stopped her routine several times to consult with her coach on the sidelines. She ended up finishing dead last. But it wasn’t the last time the sports world heard of her. Sonja Henie went on to become the most famous figure skater of all time, winning the gold medal at the 1928, 1932, and 1936 Winter Games. She also won ten consecutive world championships. Henie, who pioneered the use of modern costumes and choreography in figure skating, later starred in touring ice shows and made a series of successful movies. The idea of a separate Winter Olympics began to lose its appeal after the war. In 1921, IOC president Pierre de Coubertin objected to the concept outright, dismissing winter sports as "the snobbish play of the rich." The Scandinavians remained as opposed as ever to the Winter Games. Nonetheless, the remaining members of the IOC reluctantly permitted the organizers of the upcoming 1924 Paris Summer Olympics to stage an 11-day festival to be called "International Week of Winter Sports." The Parisians were delighted and set to work preparing the spa town of Chamonix, at the foot of Mont Blanc, the venue of what would be the first Winter Olympics. There was already a ski jump there, which they updated and improved. They also built a bobsleigh run, a new ice stadium and constructed facilities for the biathlon, which was to be introduced as a demonstration event. On Jan. 25, 1924, a parade of 258 athletes from 16 nations proudly marched in the Opening Ceremony. They included 13 women, all figure skaters. Five sports, including 14 events, were contested at the Chamonix Games. Nordic skiing featured the 18-kilometre and 50km cross-country races, ski jumping and Nordic combined. Figure skating featured men's, women's and pairs competitions. In speed skating, there were 500-metre, 1500, 5000, 10,000 and all-round races. There was also the four-man bobsleigh and ice hockey. Norway and Finland dominated, despite their objections. Charles Jewtraw of the United States had the honour of winning the first gold medal with an upset victory in the 500-metre speed skating event. But the Scandinavians were the stars of the show. Norwegians and Finns walked away with 27 of the 43 medals, dominating all four Nordic events and winning four of the five speed skating races. Norwegian skier Thorleif Haug and Finnish speed skater Clas Thunberg led all athletes with three gold medals apiece. 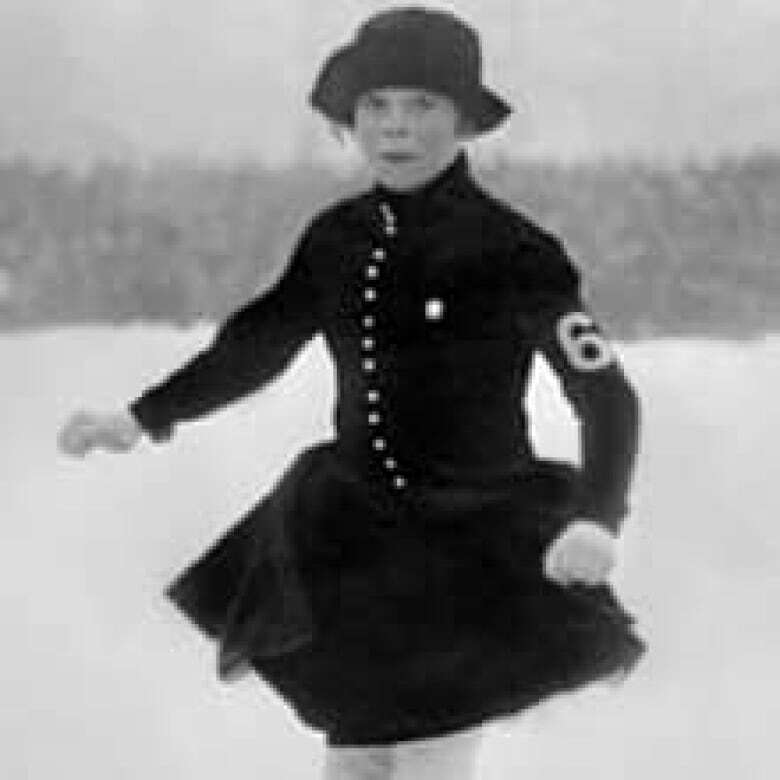 Another soon-to-be famous Norwegian, 11-year-old figure skater Sonja Henie, made her debut at the 1924 Chamonix Games. She finished dead last, but was popular with fans. The weather upstaged the athletes at Chamonix. Conditions were cold, clear and sunny during the preparations for the Games. But just before the Opening ceremony, the temperature rose sharply, and rain began to fall, turning the ice and snow to mush. It abruptly turned cold again, falling to minus-25 degrees, and encasing the Chamonix facilities in a treacherous layer of ice. Many of the athletes, especially the skiers, hesitated to compete but, in the end, most did. More than 10,000 spectators braved the weather to watch the competitions. The resounding success of the Games won over the most resistant members of the IOC. After more debate, they eventually decided to start staging Winter Games at four-year intervals, and to recognize the Chamonix Games, retroactively, as the first Winter Olympics. 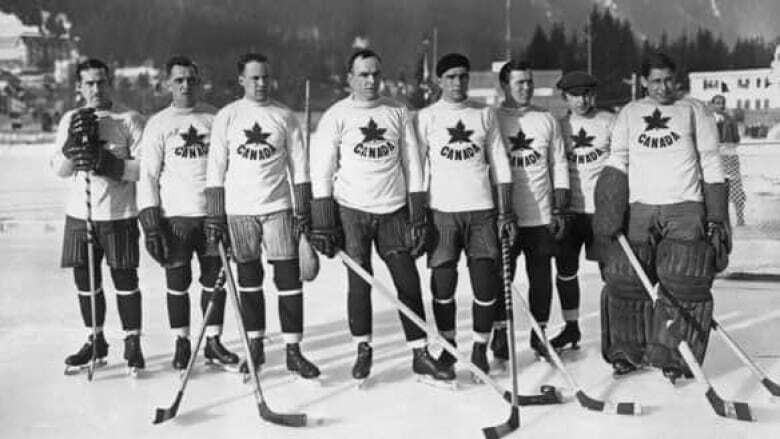 Canada established itself a power in men’s hockey, which was extremely popular with spectators in Chamonix. Represented by the Toronto Granites, Canada beat Switzerland 33-0, Czechoslovakia 30-0, Sweden 22-0 and Great Britain 19-2 before winning the gold with a 6-1 victory over the United States in the final.